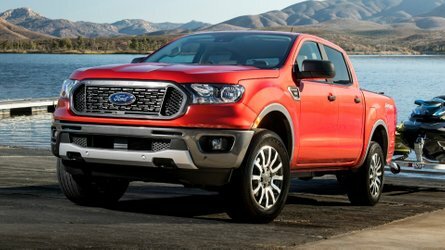 Sometimes, automakers claim higher performance numbers for their cars in attempt to attract more customers or just in order to be better than a direct competitor in paper comparisons. However, other manufacturers lower the power and torque numbers of their new models for… honestly, unknown reasons. 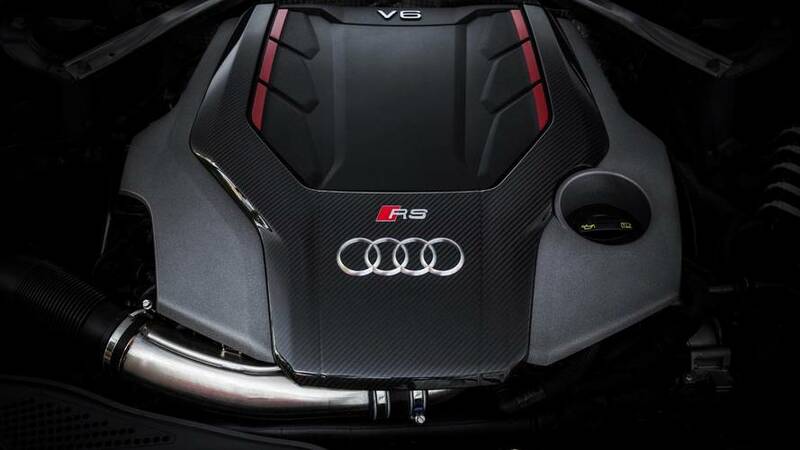 One such car company is Audi, which keeps reporting sligtly lower official power numbers for its turbocharged cars than they actually produce. 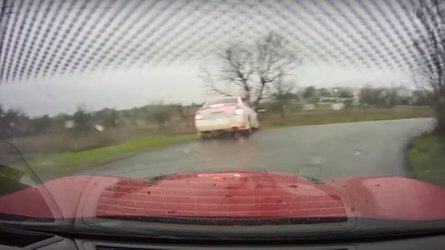 And the living proof for this is a new video from the folks over at Carwow, who put an Audi RS4 Avant with approximately 3,000 miles (4,828 kilometers) on the odometer to a dyno test. 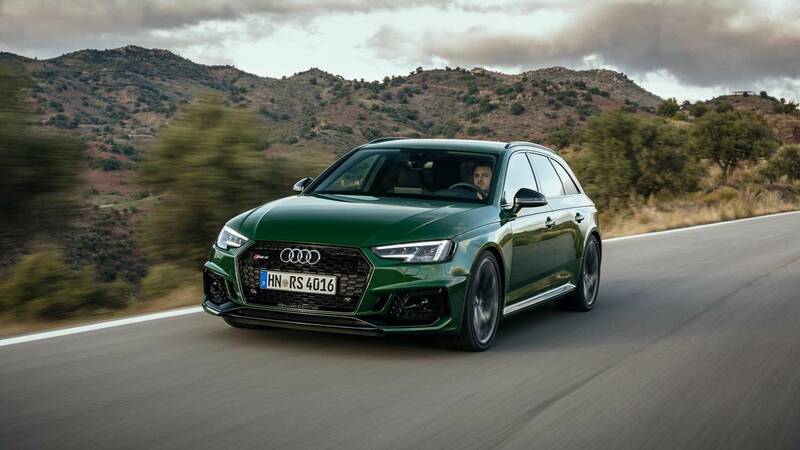 On paper, the 2.9-liter biturbo V6 unit of the fast wagon generates 444 horsepower (331 kilowatts) and 442 pound-feet (600 Newton-meters) of torque. 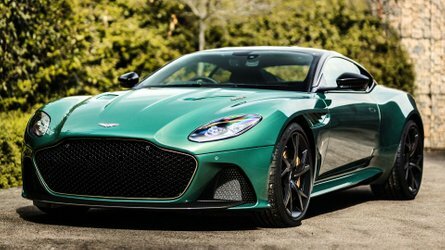 As it turns out, these numbers are lowered by the automaker, as in fact it produced a maximum output of 460.2 hp (343 kW) during two runs on the dyno. The specialist, who is helping Carwow with the test, says the engine could be easily upgraded to over 500 hp (373 kW) with a simple remap of the motor’s software. The torque figure is even more impressive – 480 lb-ft, which equals to about 650 Nm – some 40 lb-ft or 50 Nm more than the factory specification. The torque is peaking at approximately 2,750 rpm, which is also quite impressive for a gasoline engine. 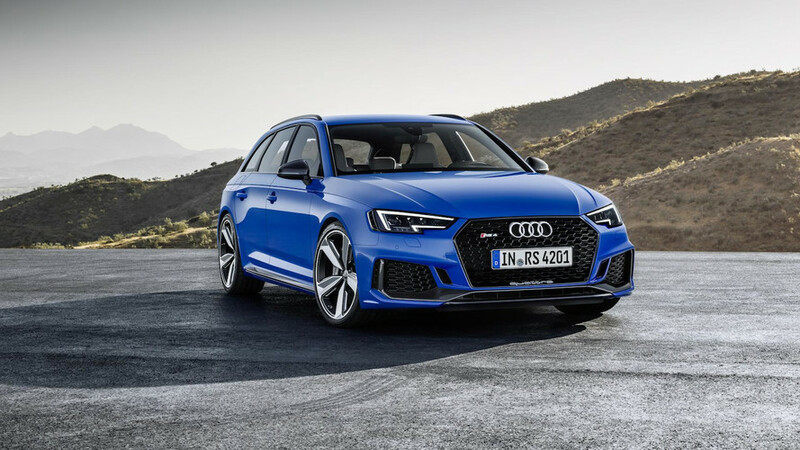 All that power reaches the wheels of the wagon through an eight-speed automatic gearbox with paddle shifters and Audi’s famous Quattro all-wheel drive. 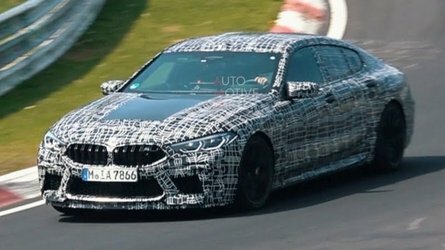 While the previous naturally aspirated V8s of the RS4 were brilliant, this new video clearly shows the new 2.9-liter biturbo V6 is equally cool, at least when it comes to power and its delivery across the rpm range. Fortunately, the motor also has a lovely raspy soundtrack, so we don’t miss the V8 era that much now.